Simply enter your details and we will send you a link to download your free guide. Your free guide is on its way. Check your inbox. Clicking Subscribe to ADL Updates above will enable you to receive more safety focused content and other ADL News. Are You Responsible For Managing Fire Safety in The Workplace? Discover How to Improve Your Fire Safety Management to Avoid Costly Mistakes. Managing Fire Safety in the workplace. Sounds simple, right? 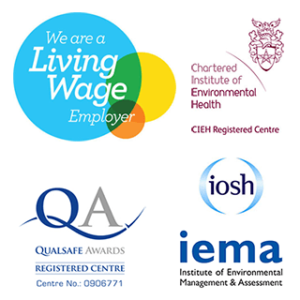 You may think you just need procedures, fire risk assessments, alarm systems and to appoint Fire Marshals to take care of fire safety in the workplace. Do a bit of research, however, and you will discover that it’s far more involved than that. 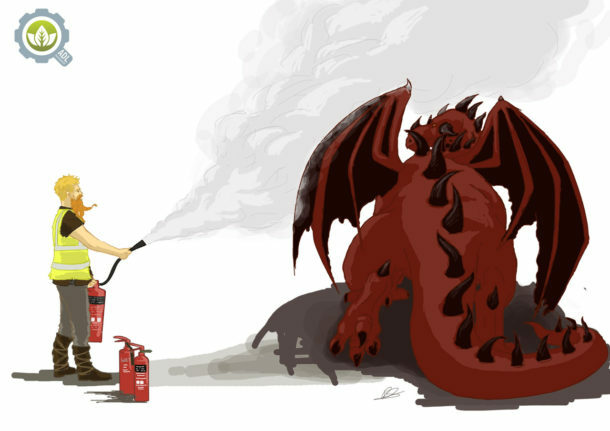 It’s easy to get burnt by bad fire safety management! We created the ‘The Beginner’s Guide to Fire Safety’ to provide a free guide of plain English information on how to manage fire safety in the workplace. For your benefit, because technical information can get dull, we’ve scattered examples, tips and images throughout. 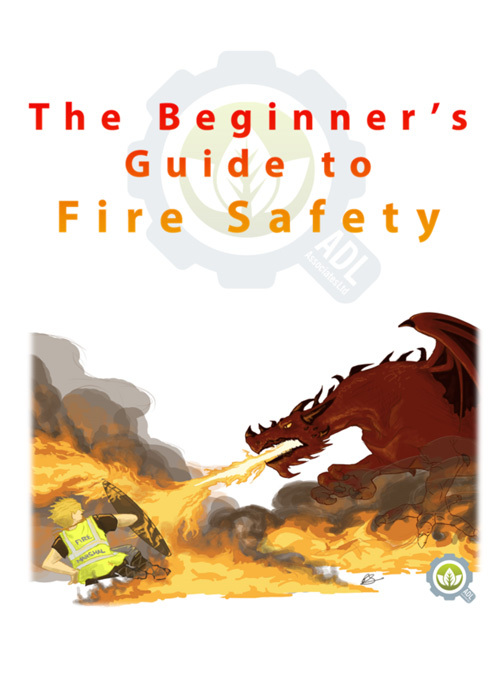 What is in The Beginner’s Guide to Fire Safety? Still Not Convinced This Guide is For You? At ADL Associates we have 25 years of experience managing fire safety in the workplace (not exclusively, we also manage other areas of safety too). We are registered with the FPA (Fire Protection Association), and work with a range of businesses and industries from large corporates to sole traders across the UK. We’ve seen a lot of strange practices and a lot of good practices too. We know what works, and what doesn’t. It’s that wealth of knowledge we’ve drawn upon to provide you with enough information to get a good basic understanding of fire safety in the workplace, so that you know what needs to be done in your workplace.